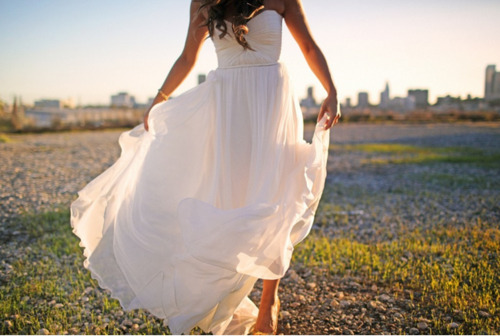 Maxi dresses make you feel free, if you want to just frolick in the sun, a maxi dress is the item to do it in. They are also extremely versatile because depending on how you accessorize and the style of the dress itself it can be dressed up or down. 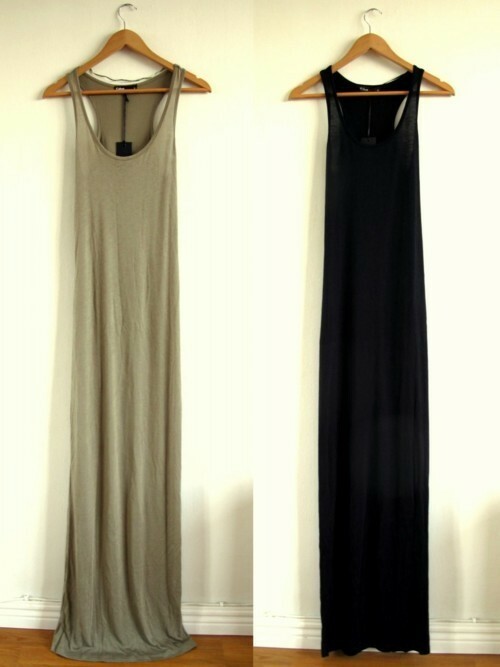 Here are also some photos floating around online of maxi dresses that I love..